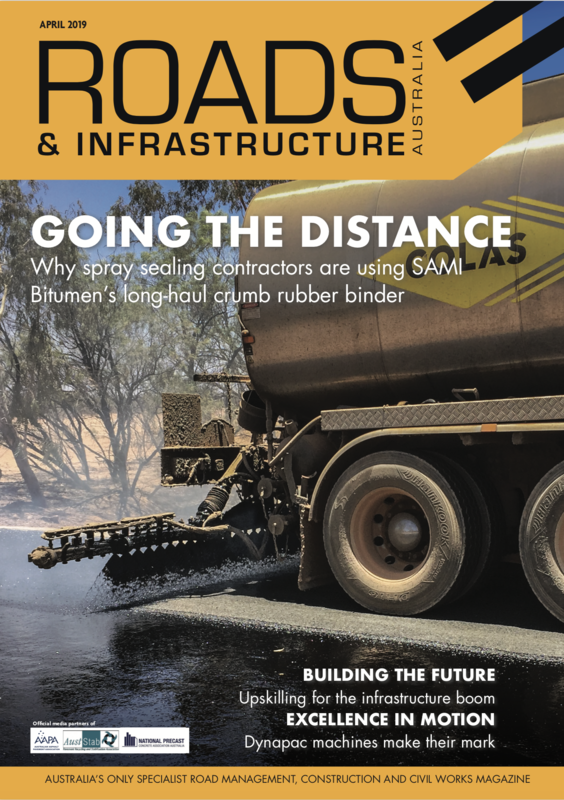 Micro-tunnelling is being used as a way to reduce environmental impacts on sensitive bushland reserves as part of the Neerabup Industrial Estate – Sewer Reticulation Prjoect. 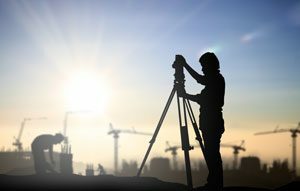 Civil Engineering company Robb Carr are preparing to commence the works for the city of Wanneroo in Western Australia. Rob Carr Operations Manager – West Tom Kavanagh said that sewer pipeline would traverse the almost 0.5 km under the Bush Forever reserve and be constructed with trenchless technology, which was highly effective for minimising impacts on surrounding environments. “By using slurry micro-tunnelling to construct the new sewer, we will be able to preserve the native flora and reduce the visual impact of the works,” he said.